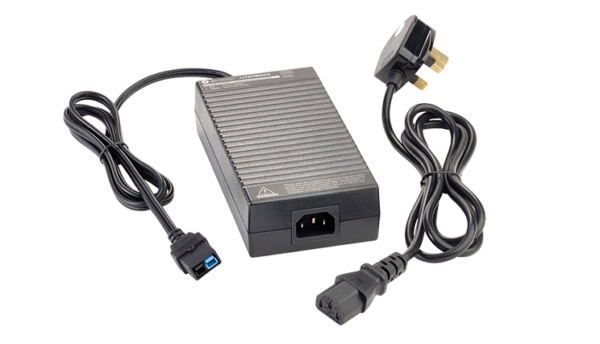 12 Volt – 4 amp Battery Chargers for Mocad Golf Trolleys. 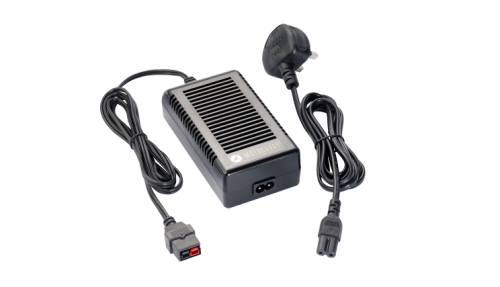 This fully automatic 4 amp charger can be safely left connected to your battery, ensuring your battery is fully charged and ready for your next round of golf. This charger is designed and configured to charge standard Lead / Acid AGM GEL & VRLA batteries in the 7ah to 80ah range. This charger uses an MCU Control with recovery function. The pulse / desulphating phase will help to maintain and recover your discharged battery. The whole process is indicated by an LED display – further technical information is given below: Supplied with Torberry / Anderson connector.